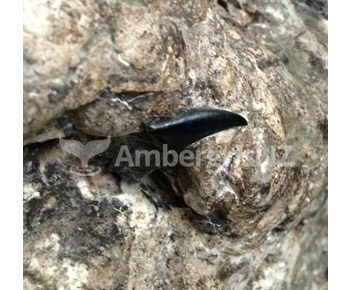 Ambergris is only produced by the Sperm Whale and it is said that it is the Male Sperm Whale only that produces Ambergris. 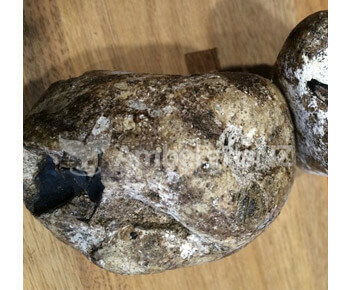 Many people think of ambergris as “Whales Vomit” , “Whales snot” or Whales Feces, these are all incorrect. Ambergris is formed in the intestines or bowel of the Sperm Whale. 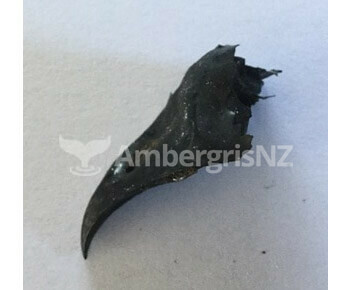 Ambergris is an excretion that is passes with the natural process of nature. The main diet of the Sperm Whale is the Giant or Colossal Squid, of which have sharp beaks on their tentacles (these could be described as a parrots beak). The squid beaks are indigestible causing great irritation for the Whales intestine. Because of this irritation from the squid beaks the Sperm Whale produces an excretion to protect the intestine, incasing the squid beaks, thus the creation of Ambergris. Depending when the ambergris is dislodged from the intestine/bowel, with the feces, this will govern what size the ambergris is when washed up on the beaches. Ambergris is known to grow to a point where the Whale cannot function therefore killing the Sperm Whale dying at sea, sinking to the bottom of the ocean, decomposing and due to ambergris floating qualities, it washes up on the beaches, sometimes washing up as one piece or breaking up in to small pieces due to the severities of the ocean forces. As we all know that pollution in the ocean has become a grave problem. Who is eating the plastic?? the squid or the whale? 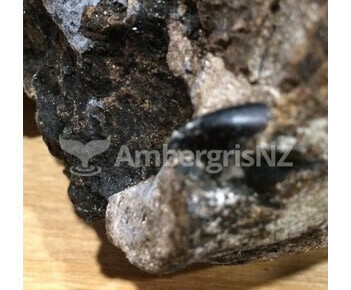 On larger pieces of Ambergris it is tested for its purities, as to whether it is containing plastic. 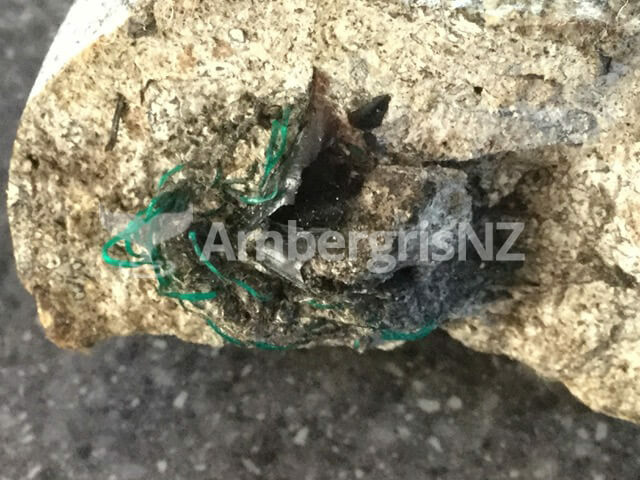 Ambergris pictured below shows the plastic twine wrapped around the squid beaks in the middle of the ambergris.